The re-run Election Petition Tribunal sitting in Makurdi on Thursday struck out the petition of the All Progressives Congress’ candidate, Daniel Onjeh, against Senator David Mark. The tribunal held that the petition was filed after the stipulated 21 days, as enshrined in the constitution. In her ruling, Justice Chinyere Gloria Anulube described the petition as ‘defective and incurably bad’, maintaining that the tribunal lacks the jurisdiction to entertain the suit. 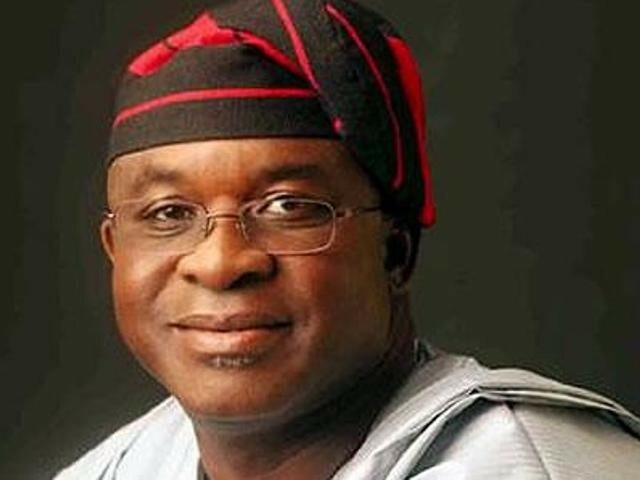 The former Senate President had asked the tribunal to dismiss Mr. Onjeh’s petition for filing outside the 21 days required by law.